Due to high demand, we have now sold out of our crackin’ online tickets for tomorrow – Friday 19th April 2019. 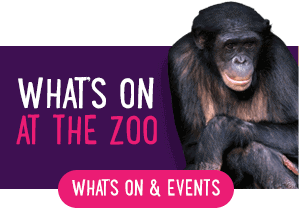 We are expecting a busy day in the zoo tomorrow, however we do still have full price tickets available on the gate. 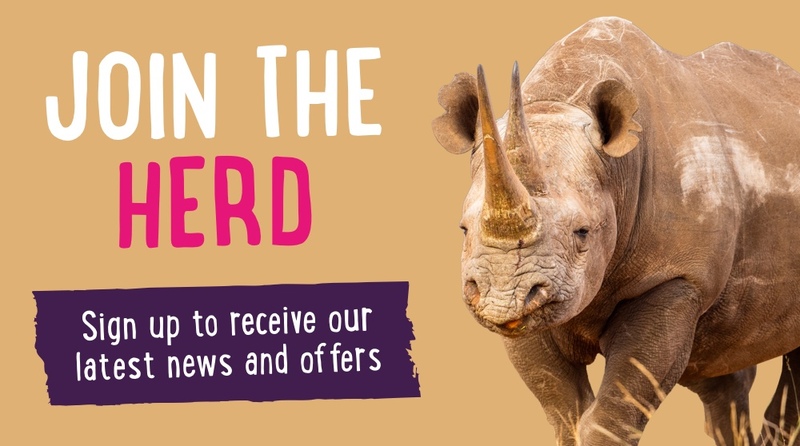 Look out for further updates on Facebook and Twitter over the weekend. 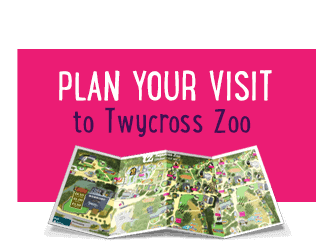 Right on the Leicestershire / Warwickshire border, Twycross Zoo is an award-winning conservation charity, with an award-winning schools programme, and fun for all the family. 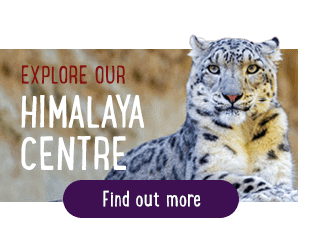 Immerse yourself and explore the animal world any time of the year, with indoor and outdoor habitats, interactive experiences and fun, exciting encounters with over 500 animals, from 125 different species. 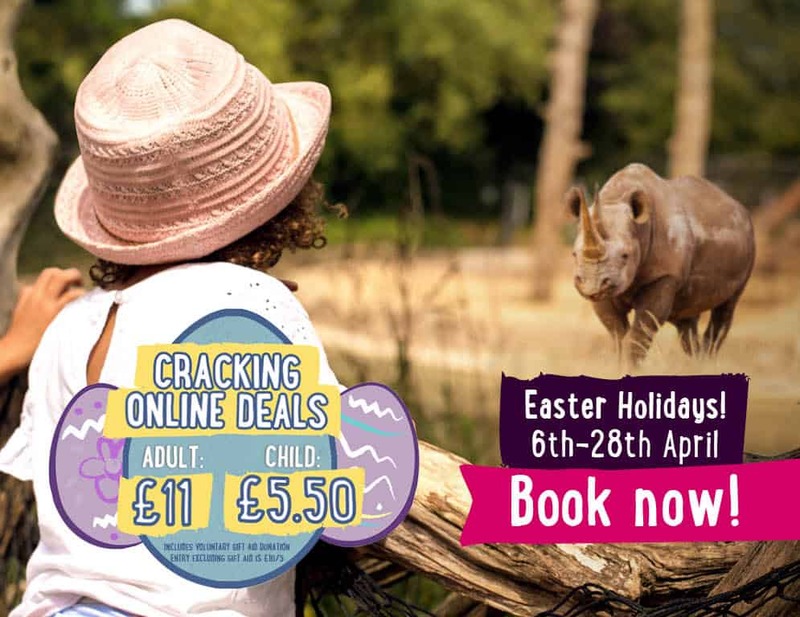 Top tips to make the most of your Easter Holidays visit! 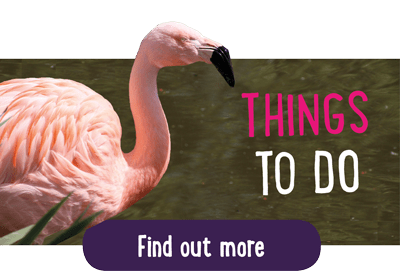 We've put together 10 top tips to make sure you make the most of your Easter Holiday visit, from planning your journey to not-to-miss activities during your family day out! 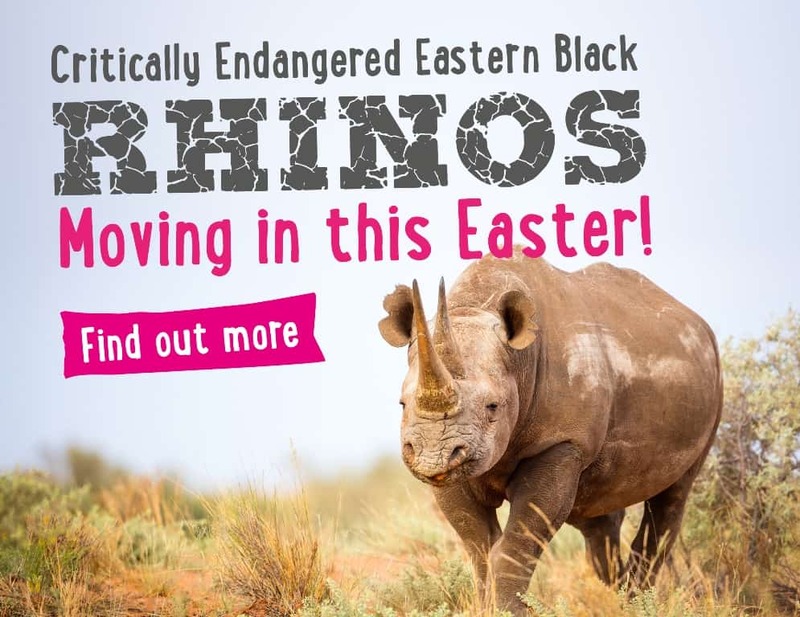 We are expecting a rather large delivery - one that weighs almost a tonne and is critically endangered!